Campervan Fiat Ducato, Eura Mobil, 4 seater!! month trip in Montevideo or Buenos Aires around mid of june, although it may be possible to get it some weeks or months later. 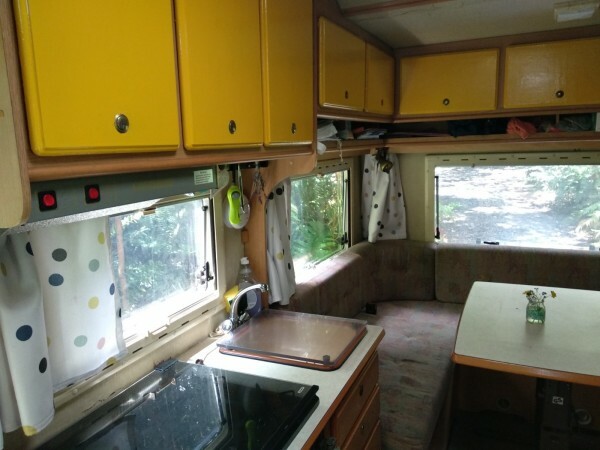 Here you can find the information about the camper, but if you have further question or you want to make an offer don’t hesitate to contact us on whatsapp or email (English-Spanish-German-). This is really a great home to travel with. 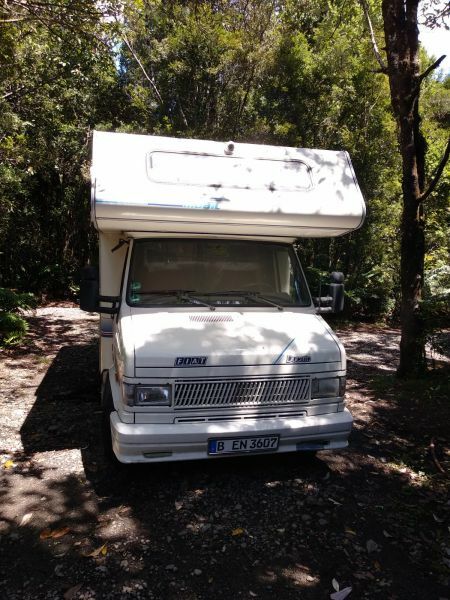 Fiat Ducato from 1993. Diesel engine, 2,5 liter with 75 PS/hp. Very simple and reliable mechanic! No troubles with south america diesel. It will have about 185 000 km on the clock. Very efficient! It takes about 10 liters for 100 km by a travelspeed of 90km/h on motorways. 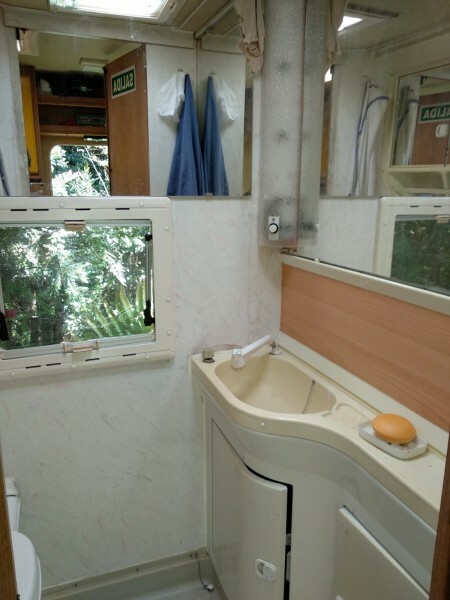 It is a professional motorhome. Fully insulated. 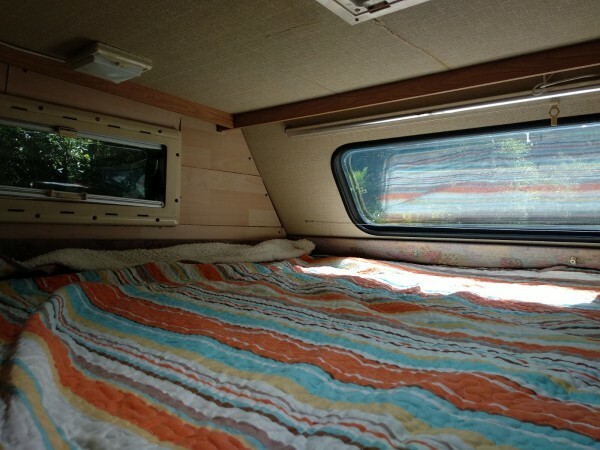 It seats and sleeps 4! Ideal for a family, or very comfortable for two. Plenty of room to store all your belongings. - plenty of usefull extras such as generator, waterpump, 2x20l canisters for extra diesel, tools etc. For further information or if you want to make an offer please contact us. The price will be fixed in euro - we would like to sell for 9000 euro. We are looking forward to hear from you. 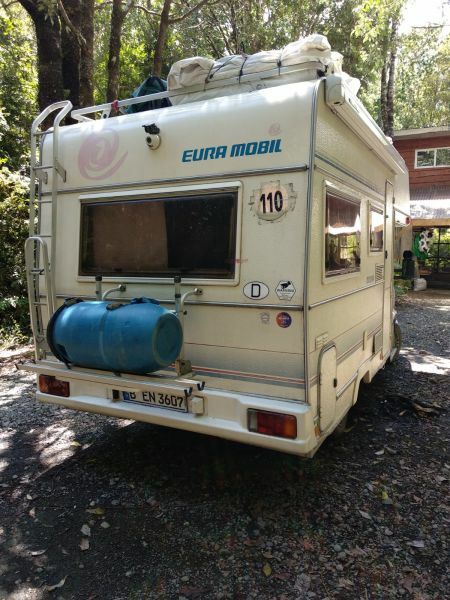 wir wollen Anfang November eine Tour durch Südamerika starten und sind auf der Suche nach einem Camper. Wir würden das Fahrzeug auch schon früher kaufen, wenn ihr es eher verkaufen möchtet. Wir würden aber max. 6000€ ausgeben wollen. Wisst ihr, wie man die Fahrzeugummeldung vornimmt?